Hi Everyone! Blogging is a fun things to do and I start blogging on 2014 after graduates from my Master when I still jobless. I found that it is fun to have a blog where I can tell or save stories about my kids and my motherhood. But still there is a lot of fact about blog that I still need to know. Blogging can be simple and easy to start with. How to make a blog? It is simple as an ABC but wait, did you know the 5 facts about blog here? You also might interested to know how start a blog using a Wordpress. Learn more HERE! Almost every living things need a house to live, and as a Blog their house called Web Hosting. Web hosting is actually a place where people store their websites. Think of it as a house where you store all your stuffs; but instead of storing your clothes and furnitures, you store computer files (HTML, documents, images, videos, etc) in a web host. More often than not, the term “web hosting” refers to the company that rent out their computer/servers to store your website (hence the word, host) and providing Internet connectivity so that other computers can access to the files on your website. Do remember that Web Hosting and Domain is not the same. Domain could be www.shamieraosment.com and the hosting for this blog is still the blogspot because I still can't afford to rent a house for my blog.. haha..pity blog..
Click on the picture to learn more about Web Hosting. That is actually the good facts about Blog you should know. I also discover about making money with blog after years of blogging. My first income from my blog will be from attending an event. It just a small token that actually makes me happy with this blogging journey and from attendng event, I learn from my Bloggers friends that it actually many ways you can earn money from your blog. To sum up you can actually earn money from Advertising, Advertorial, Ambassador projects and Reviews. Product review is something interesting nowadays because everyone is using it and your service will always in demand. In everything that we do, time management is important. Even though I'm just a housewife but I still have to make a good time management for my life, my whole family and my blog. For a beginner blogger it is important to have a good time management for your blog because your blog is new a it might be fewer content in it. So to attract you reader of gain pageview, you should at least post one blog post per day. A new blog post everyday can help you to increase your pageview and that is why a good time management is important. One tips ; make auto-publish for your blog post if you will be leaving for a vacation. It helps you gain new unique visitor everyday. People love to read something that is catchy and sometimes people follow your blog because of you. They like they way you talk and represent yourself, therefore a good tip to help you gain readers is to 'write like you talk' and I still trying to practicing it at my blog. Once my friend said that I'm too hardsell and that is one of the mistake beginner blogger should avoid. Clients also don't like the hardsell approach when advertising in your blog so do a soft sell approach or just be yourself and write like you talk. As for me, I still working on it. 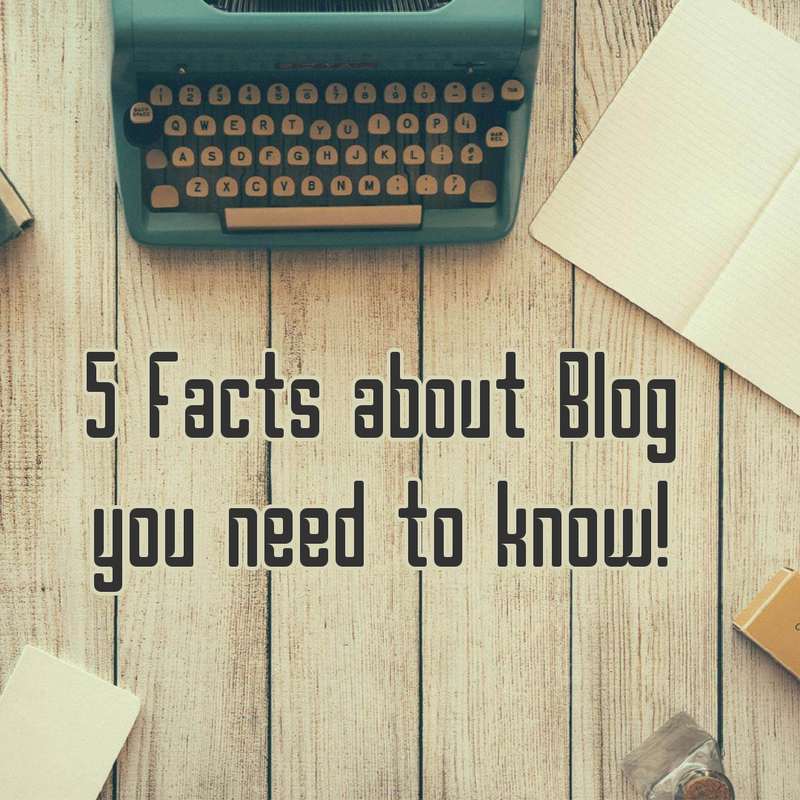 So that is the 5 facts about Blog you need to know that I can share for now. If you have something to add or question you might not understand, do leave me a comment. I would love to hear it. Till then, happy blogging love! Fact no 3 is interesting. 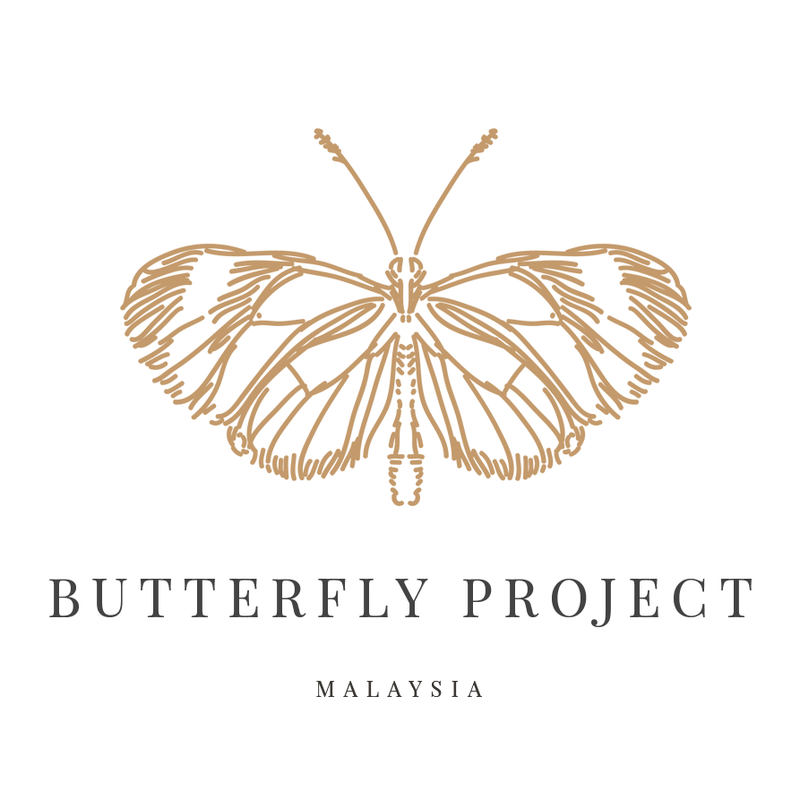 ALthough I started out as a pure passion to love writing and intention to have my own website. But now, it is much more motivating that we are actually on the right track as online advertising is the now and future thing. Thanks for the tips. I can share it with my friends. Thanks for your tips! It reminds me the moment i started to blog. Thanks for sharing these tips. 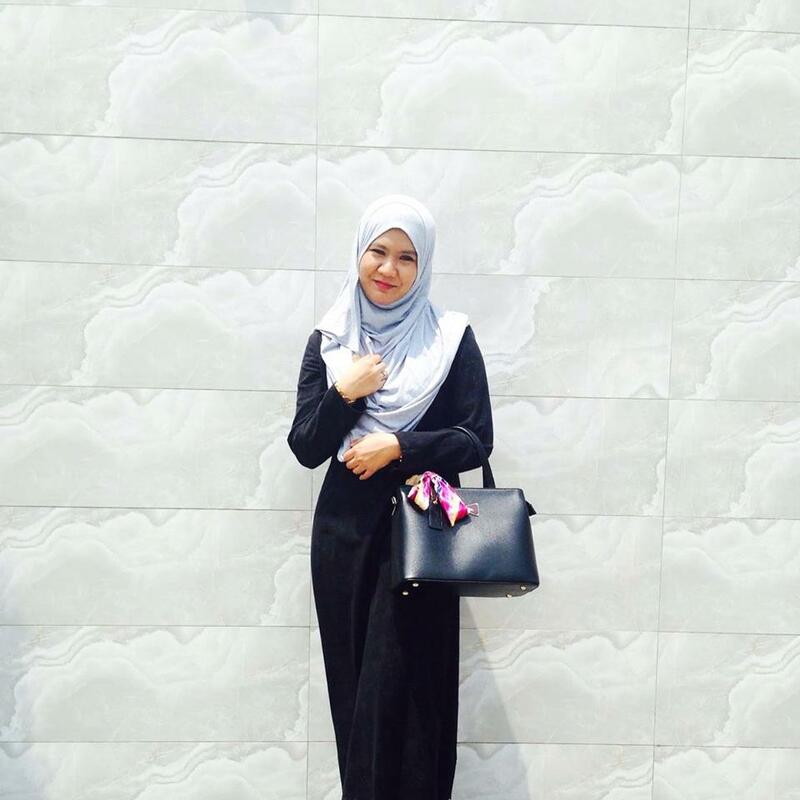 Am not a newbie anymore as I have blogged for over then years. But then again, to me, blogging is a passion. Thanks for the sharing tips.